The good news continues to roll in for Ryan Coogler and his Black Panther film. 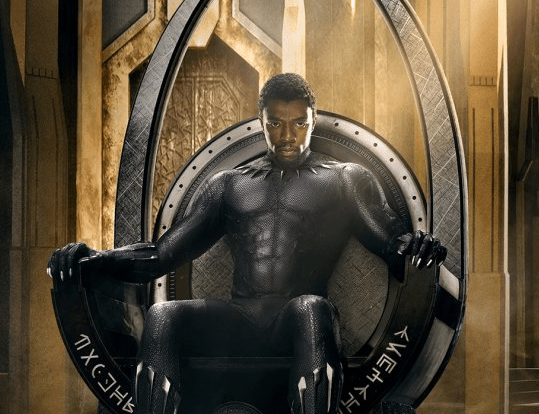 The Marvel film, starring Chadwick Boseman, has become the top-grossing superhero film of all time in North America. The film achieved the milestone on Saturday after passing The Avengers, which grossed $623.4 million in 2012. What a huge win for our culture. Congrats to Ryan and the whole cast!